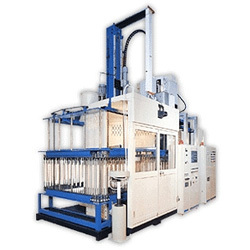 Designed and Engineered Manufacturer of Painting Machine. 1. Paint recycling device can saving the paint using cost. 2. 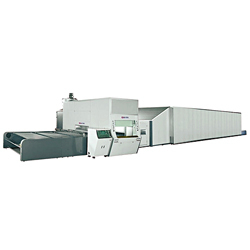 Close type transport increases the coating film thickness of side edge of painting object. 3. Suitable for solvent paint and water base paint using. 1. 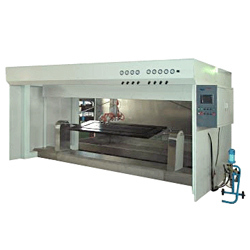 This machine is suitable for strict coating quality in particular. 2. Various woodenware castings can be used. 1. 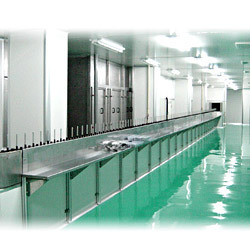 This coating system is designed for high production demands, with lower production costs. 2. It provides great saving of up to 60% of coating material used. 1. Designed to meet strict coating requirements. 2. 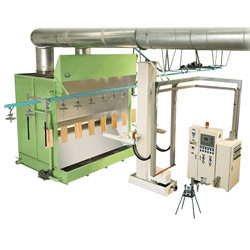 It accommodates a wide variety of wood coating materials. 3. Extremely efficient spraying performance. 1. PLC control for easy operation and set up. 2. 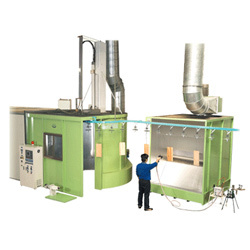 Fast spraying processing for profile strips and two edges together or panels at one pass. 3. The spray guns are controlled by photocell sensor for auto spray time and spray material saving. 1. Cost-saving and quick sides painting by simple unit using. 2. 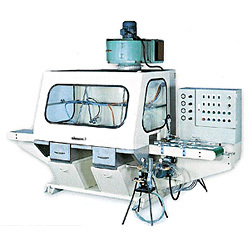 Air gun and AA gun can be used on this painting machine. It also can use 5 guns at max. 3. To reduce occupational injuries by using auto painting replaces manual painting. 1. Convenient work piece loading and unloading: the horizontal intermittent continuous conveyor provides convenient work piece loading and unloading. 1. 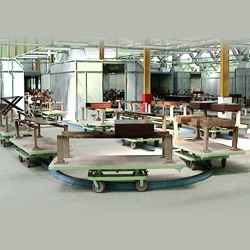 One rotating plate set up on the pallet rack could provide the convenience in the working area. 2. Pallet rack could load heavy and big working piece. Upper oven with steam heater, also could use electric heater or hot oil heater. 1. 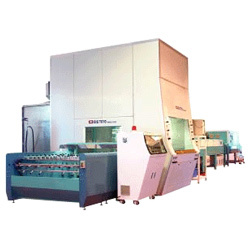 Thoroughly ventilated dust-free chamber ensures stable coating quality And high conforming rate. 2. Evenly spread UV coating provides excellent luster. 1. 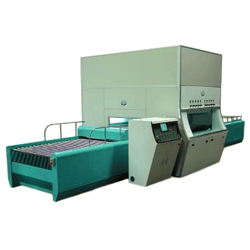 Minimum maintenance: the machine employs a hardened steel chain conveyor and anti-friction mechanism and parts. They provide long service life and low trouble performance, saving considerable maintenance costs.